The KF, ISO-F, ISO-K, ASA and JIS flanged 11000 Series Standard Cycle Gate Valves are designed for high vacuum applications. 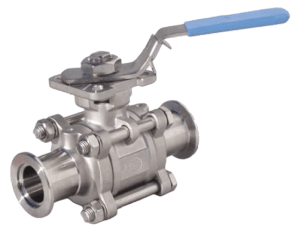 These valves provide valving for cryopumps, turbo pumps, ion pumps and other applications requiring clean, low outgassing valves. Metal-sealed CF flanges provide compatibility with UHV systems when pressure ranges approximate 1 x 10-10 mbar and higher bakeout temperatures of 200°C are needed. These valves can also be configured for higher temperatures. The 81000 Series Aluminum Gate Valves are designed for high vacuum applications specifically when pressure ranges approximate 1 x 10-7 mbar and bakeout temperatures do not exceed 150°C. 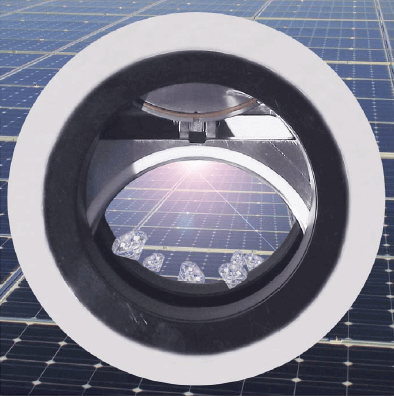 These valves are designed for system integrators, designers and OEM’s within the Semiconductor, Solar, LED/FPD, Coating and BioPharm industries due to their robust design and low cost. They feature precision machined high strength aluminum bodies from solid 6061-T6 billet, dual quad ring long life shaft seals and high performance PEEK components. The 71000 Series HPV (Harsh Process Valves) are designed for the harshest of vacuum environments. In typical harsh applications like MOCVD, ALD, PECVD the valves are subject to aggressive chemicals and high temperatures. The byproducts can affect the operation of the wheels/bearings, linkages and can cause the valve to seize so our HPV addresses this issue with no moving parts and a bellows that stays isolated from the process. 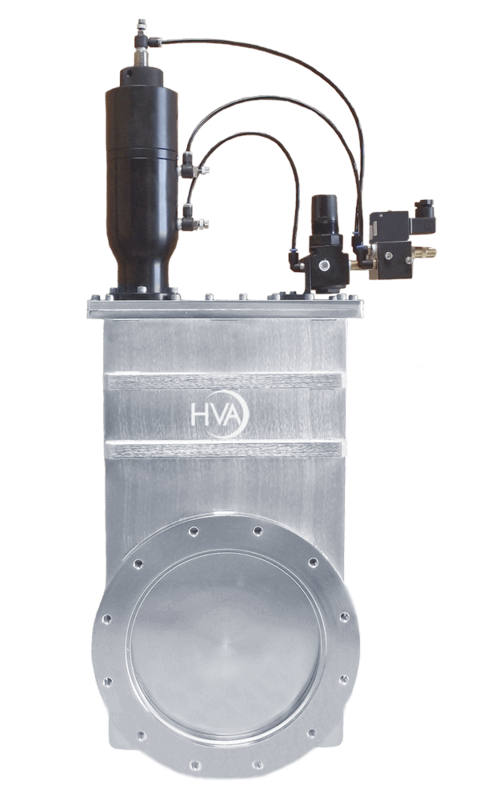 The valves feature a robust dual containment design for increased safety, sealed bellows isolated from process for less maintenance, easy in-situ cleaning and o-ring replacement for reduced downtime and an optional integrated soft pump feature for lower particles. 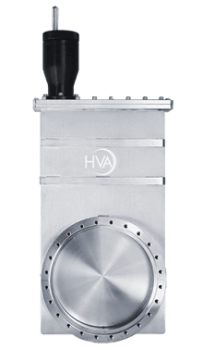 The 88200 Series Direct Drive Rectangular Valves offer one of the smallest interior surface areas in the vacuum valve industry. In the open position, the seal plate O-ring is completely out of sight preventing any particulate or media flow to accumulate on the sealing surface. In the closed position the one piece solid block design prevents any material buildup on the back side of the valve mechanism dramatically reducing service and maintenance requirements. 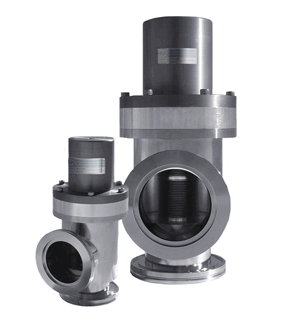 This valve is engineered to meet the mechanical interface and vacuum containment requirements of the industry. 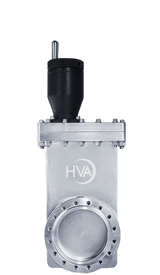 To meet the specific needs of modular integrated processing systems, the valves are designed to isolate vacuum pressure on either side of the gate. A narrow profile design, including both actuator and controller, allows tight mounting between central, load-lock, handling and process chambers. 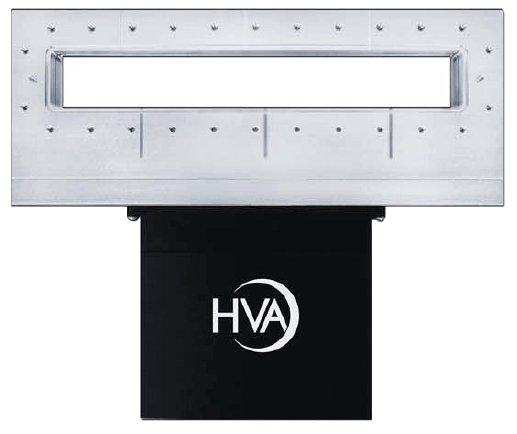 The 28200 Series Direct Drive Rectangular Valves offer one of the smallest interior surface areas in the vacuum valve industry. In the open position, the seal plate O-ring is completely out of sight preventing any particulate or media flow to accumulate on the sealing surface. In the closed position the one piece solid block design prevents any material buildup on the back side of the valve mechanism dramatically reducing service and maintenance requirements. 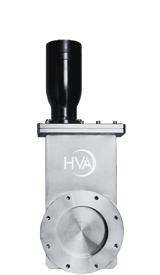 This valve is engineered to meet the mechanical interface and vacuum containment requirements of the industry. 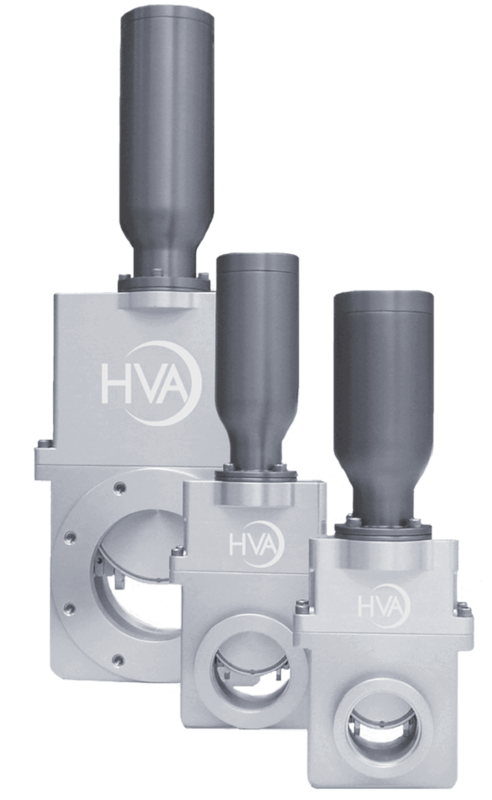 To meet the specific needs of modular integrated processing systems, the valves are designed to isolate vacuum pressure on either side of the gate. 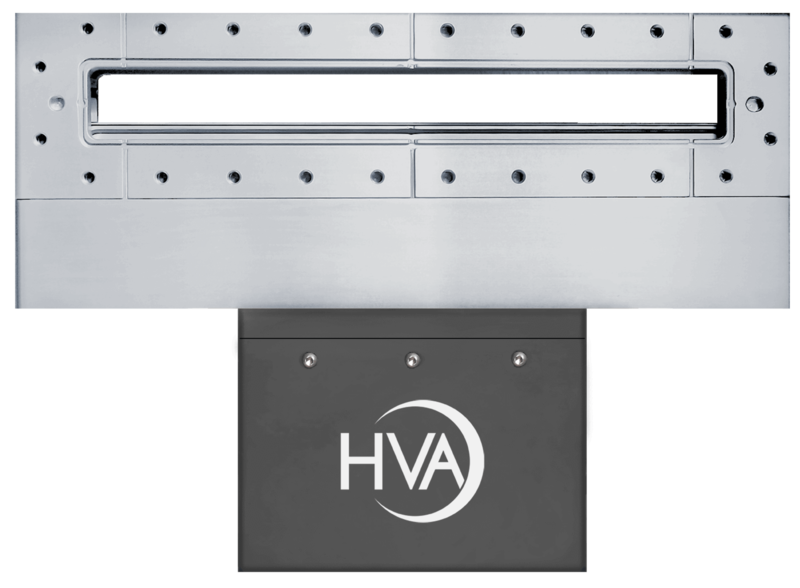 A narrow profile design, including both actuator and controller, allows tight mounting between central, load-lock, handling and process chambers. 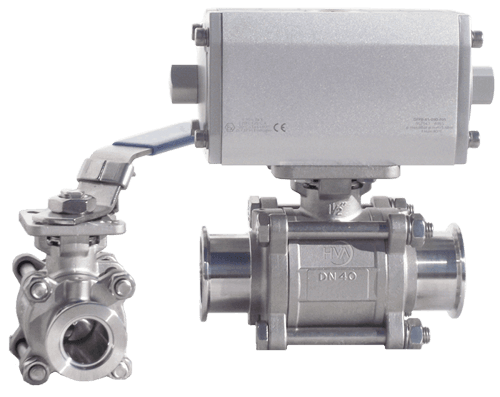 The 4000 Series angle valves have been designed to offer maximum conductance with minimum size. 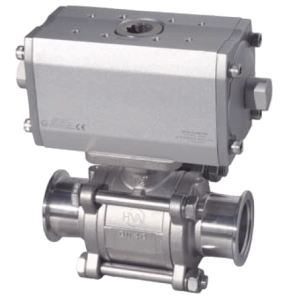 These valves are ideally suited for systems where reliability and vacuum integrity are a major concern. The DN16-50 sizes have completed over 1.5 million cycles in reliability testing. They have replaced our previous 14000 angle valve series. 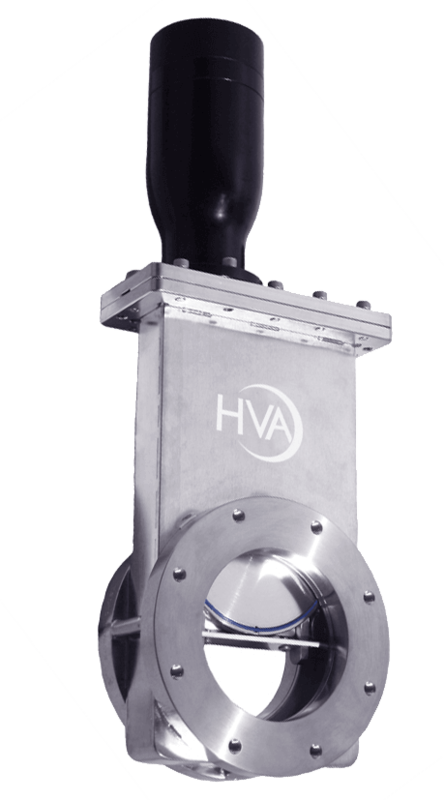 Please contact HVA if you need support..
HVA ball valves are the best choice for isolating gauges, foreline traps, petrochemical, abatement scrubbers, vacuum coating roughing lines, food processing lines and many more industrial applications. 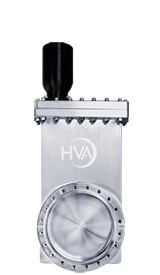 The HVA 13000 Series Laminar Flow Gate Valve features a laminar flow port orifice that effectively seals the valve mechanism from the gas stream. 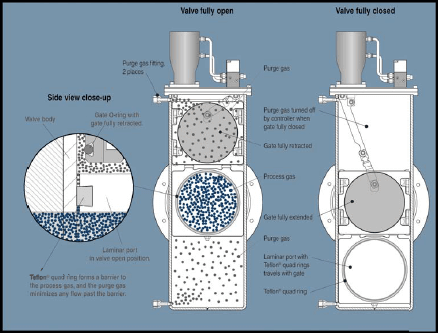 For additional protection, purge ports are installed in both the upper and lower body areas to allow an insert gas flow to prevent intrusion of the process gas into these areas. Extensive semiconductor applications have proven these valves to be a valuable asset in process systems. Laminar flow valves may be used in etching, CVD and any other process that uses highly corrosive gases which may be damaging to other valves. 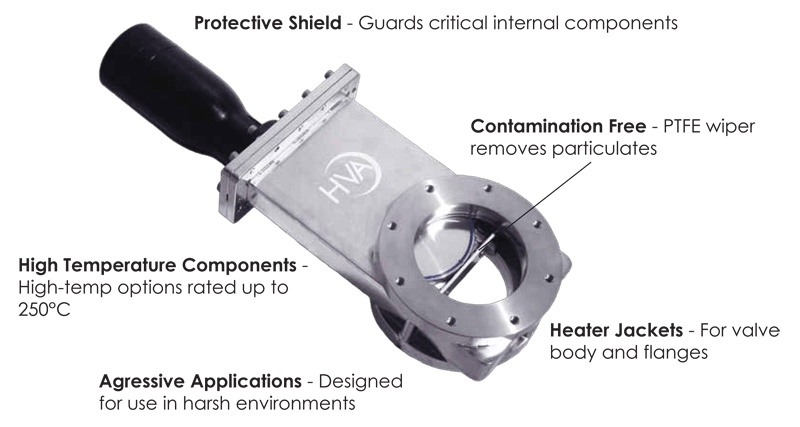 The HVA 16000 Series Shielded Gate Valve features a travelling shield that moves with the gate to protect it from debris. These valves are used in extremely aggressive applications where reoccuring down time is not an option. The Shield greatly reduces particulate migration and prolongs the sealing integrity of the gate O-ring. The body material is 304 stainless steel, which can be changed to other high temperature, non corrosive materials for exceptionally aggressive applications. Alternative elastomer O-rings are also available.